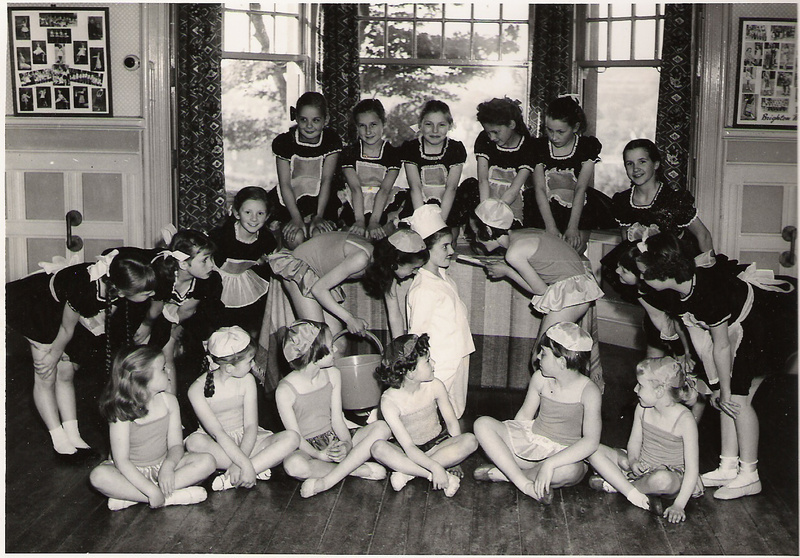 I attended this dancing school during the 1950/60s and the photographs are from just two of the many group dances we performed over that time. They were taken in the studio at Millers Road, Brighton. We entered both the Brighton and Worthing Festivals as well as taking our Royal Academy of Dancing grade examinations. I’m standing 3rd from the left on the top photo with 2nd left Gayna Platts-Martin and 1st left Elizabeth Leaney. On the bottom photo I’m standing 1st left. Can you recognise yourself or anyone else? Do you have memories of the Dodo Jaye School of Dancing? If you have information or memories to share, please leave a comment below. Click on each photograph to open a large version in a new window. I was full time at Dodo Jaye from 1961-1967 and entered all of the Brighton and Worthing festivals. I was there with Beverly Pelling, Pauline Grimstone, Jacqueline Pynn and Suzanne Togni. Do you know any of these girls or indeed me! I was also a full time student at Dodo Jaye from 1961 – to 1965. I then went to Brighton and Hove Education Arts School. I remember all the girls. I would love to get in touch with Lynette Bailey and anyone else who was at the school the same time as us. I am happy for you to pass on my email address if they want to make contact. Hi Sandra, I have asked for this website to pass on my info, however this is not something they do. My website is http://www.viceroygatesdoors.com.au. Look forward to hearing from you. Hello Sandra and anyone who remembers me! I was a full time student at Dodo Jayes during the early 60s. I have emailed Lynette and I am happy to forward my email to those who remember. It would be great to have some sort of a reunion of photos. Hope to hear from you. I was a boarder at Dodo Jayes from 1967 to it’s closure in 1970. Who remembers Buller King? Hi Jane. Yes I remember Buller King very well and would like to share my memories! I expect many of us have similar ones!I intend to contact Lynette Bailey perhaps you can too and she can give you my details. That looks like Sharon Boone in the fairy pic in the centre but I don’t recognise anyone else! Tried finding the school and pupils on friends re but not much luck. I’m still in contact with Valerie Potton and would love to be in contact with anyone else who remembers. Anyone on facebook? Hi Jacqui, I remember you, I have a picture of Sharon and I will post it. Hi, I remember many of the girls well. Claire and Lucille Andrews, Jacky Pynn, Suzanne Tognie, Sandra Hersheson, Gillian Brasse, Heather. Happy days filled with dancing and acting. To Jacqui Nolan (Pynn). Could you tell Valerie Potton that I would like to have news of her. I knew a girl named Valerie Potton in Brighton in 1968-1969. Maybe she’s the same. Excuse my English. Hi Michel can I ask where you know Valerie from as I doubt if it was through the school. I am curious whether any of you had any association with Windlesham School. Windlesham started over 65 years ago with the founder renting the studio at Dodo Jaye School of Dancing for morning Kindergarten. As the current Headteacher, I am looking into the history of the School and I would really like to get in contact with anyone who has information/photographs of this time. Please do get in touch. 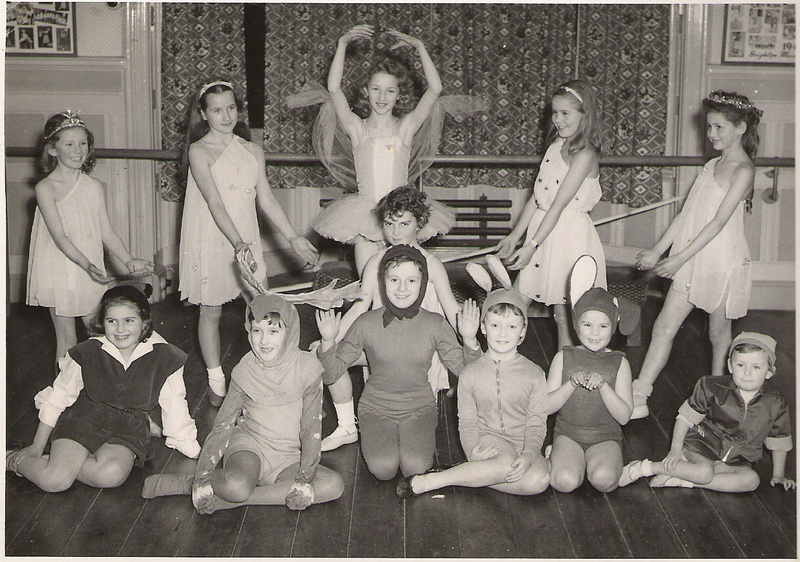 Hi Lynette, are you the same Lynette that had a school of dance in Preston (melb) in the ’70s? I want to contact those that knew me but haven’t had replies. Hi Girls, what is everyone up to in 2018? Can’t believe how old we all must be. Your Dad was the dentist and my Dad used to give you a lift to school from your home in Saltdean. I do wonder what happened to all the girls. Hi Mandy, I still think of you and the other girls as little children. Ha ha. I live in Australia near Sydney and I do visit England every few years. I am still friends with Susan Harris. I remember your dad worked for the Argus. I am on Facebook and friends with Sandra Hale (Hersheson) and Susan Gleeson (Harris). Hello, I was at Dodo Jaye’s and Educational Arts School until (I think) 1965. I remember Jacqueline, Beverley, Suzanne, Gillian and others and entering all the festivals. It would be good to make contact with anyone who still remembers me.